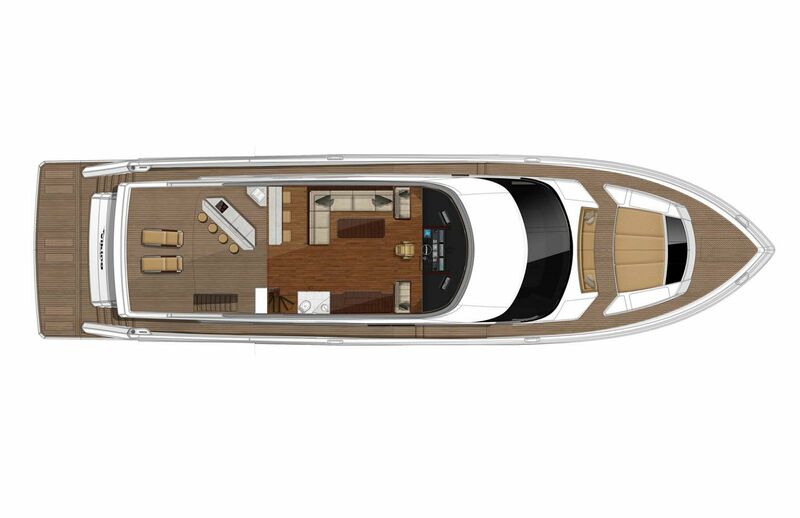 Viking Yachts has always been known for tournament-winning bluewater sportfishing yachts that have strong, durable hulls and more fishing amenities than anglers know what to do with. Yet inside every Viking sportfish is an interior that is bathed in luxury and comfort that even the most discerning motor yacht owners would be envious. 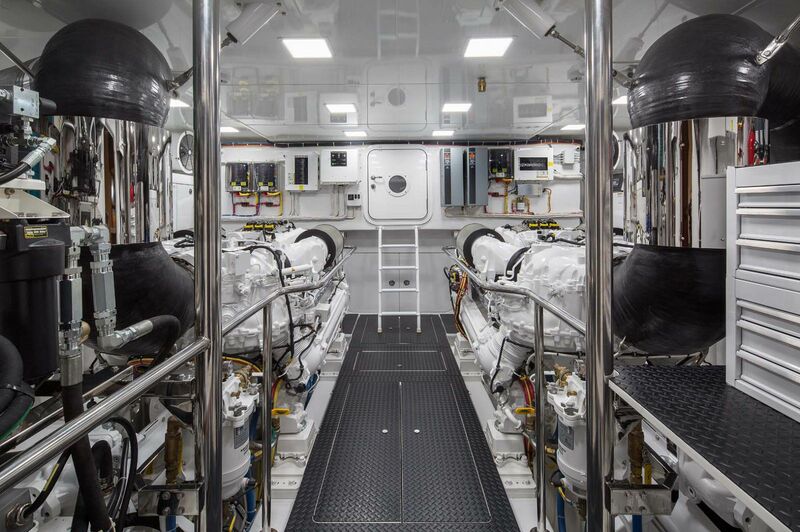 Viking spares no expense whether in design, construction, or interior appointments for their customers. 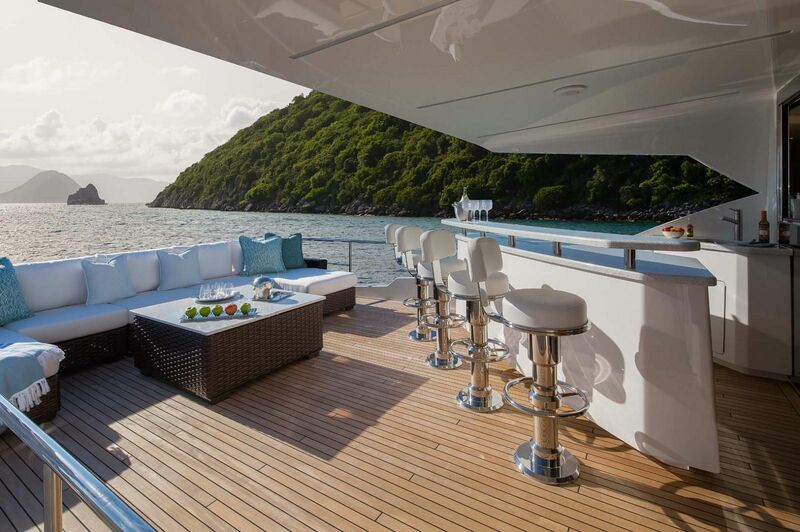 For this reason, the re-entry by Viking into luxury motor yachts wasn’t as big of a transition as one would expect. 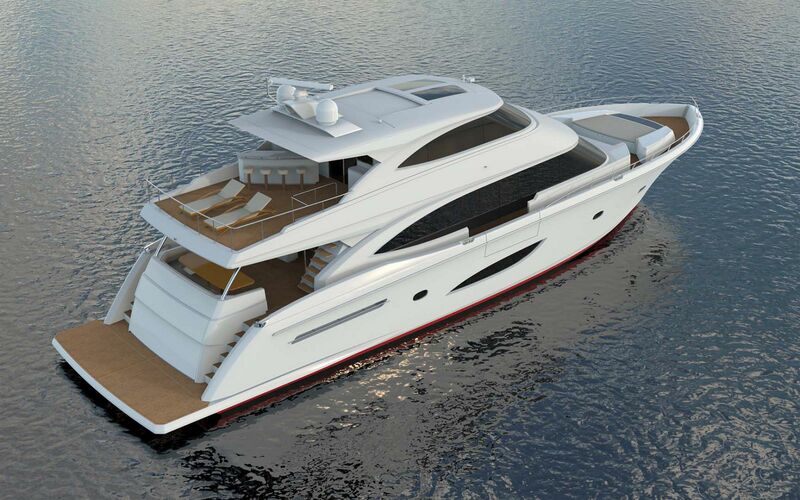 With the popularity of the 75 Motor Yacht and 82 Cockpit Motor Yacht, building a larger 93 only made sense. 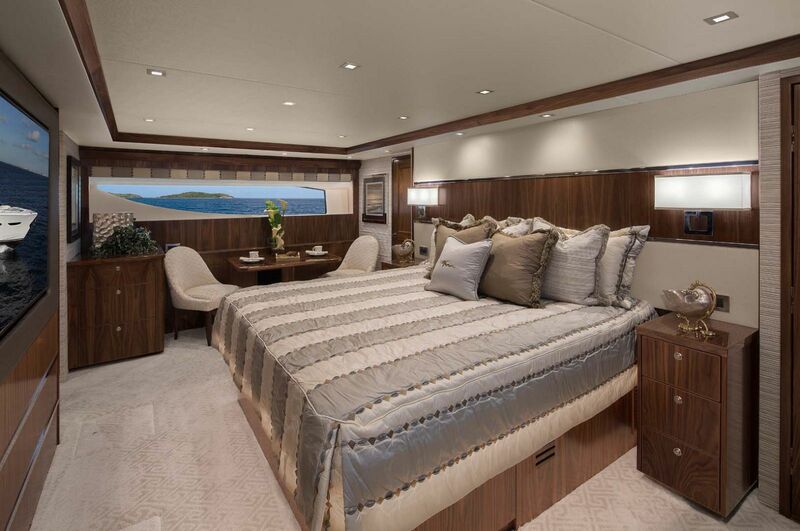 “In the U.S. – and in all of the Americas,” Viking CEO and President Pat Healey said, “People like big, and that’s what we’re going to give them.” And at 93’ in length and a beam over 24’, the amount of space on the 93 motor yacht rivals that of many European motor yachts in the 100’ range. 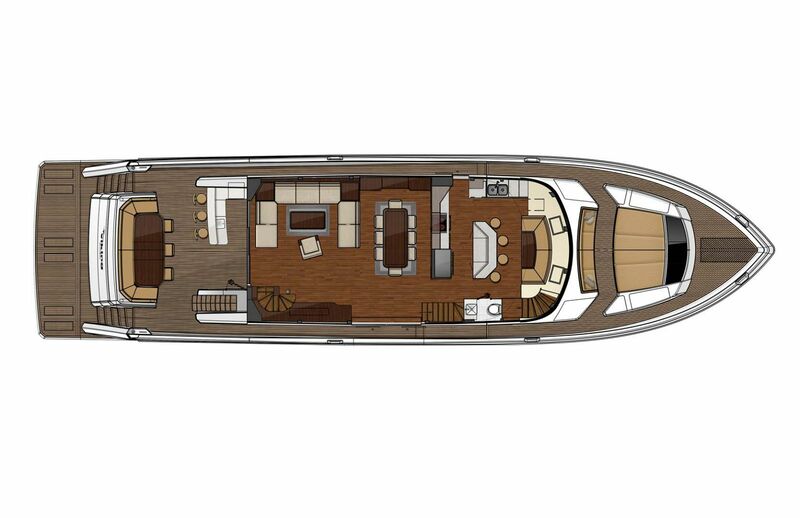 The Viking 93MY is designed and built for the experienced yacht owner that wishes to comfortably include friends and family along for extended journeys. 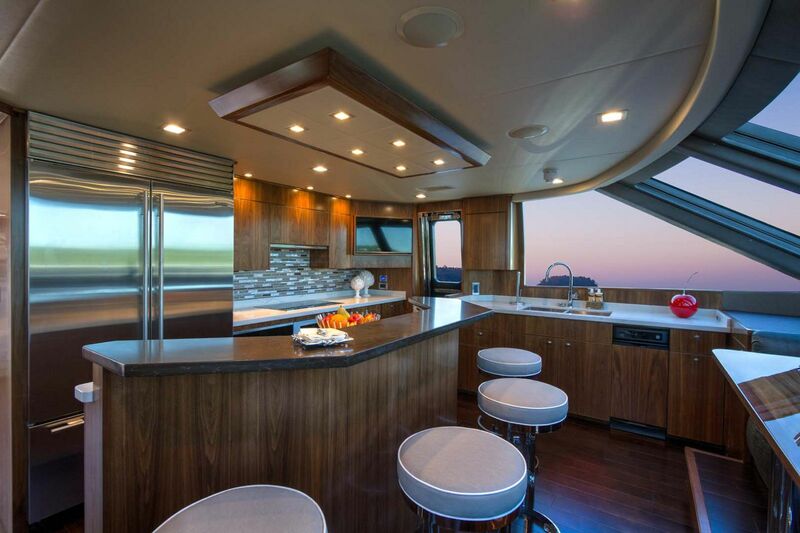 From the smooth ride to the ample storage for supplies and clothes to the entertainment spaces onboard, the Viking 93 has everything an owner and his crew need for weeks on board if desired. 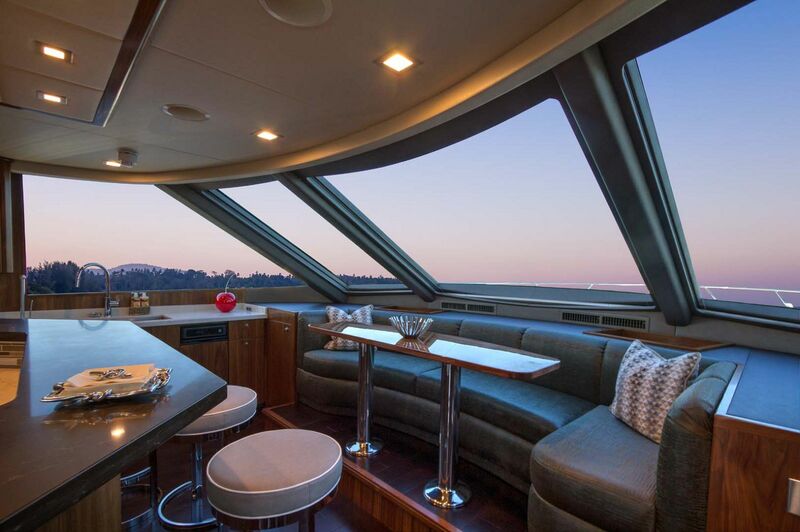 The enclosed bridge and upper aft deck are simply spectacular on the 93, complete with skylights in the roof that open for added ambiance, ample indoor and outdoor seating, as well as several dining opportunities. 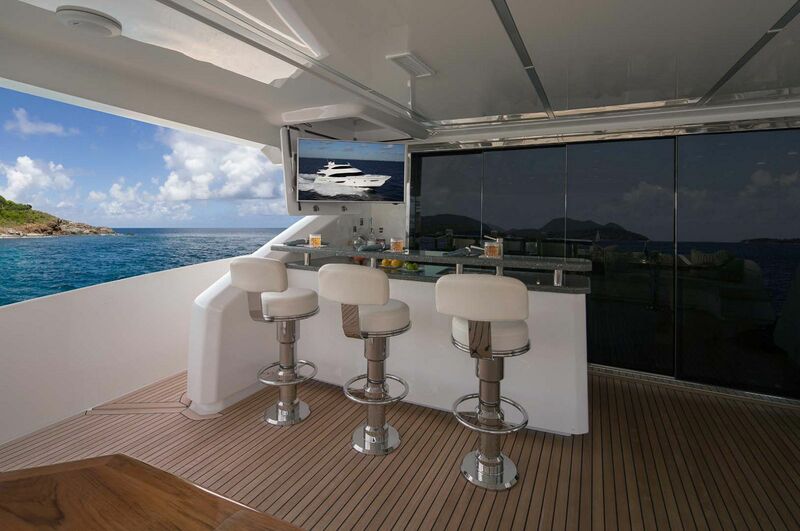 There is a powered window which lowers down connecting the inside bar with the upper aft deck with multiple bar stools along with another bar that is completely outside that also contains a grill. 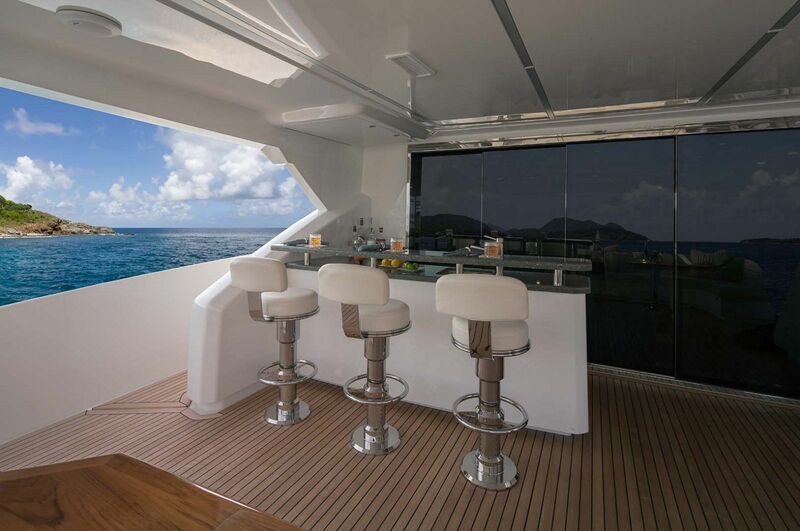 With amazing views from the bridge and so many places to sit and enjoy the weather, guests on board may never go back to the salon! 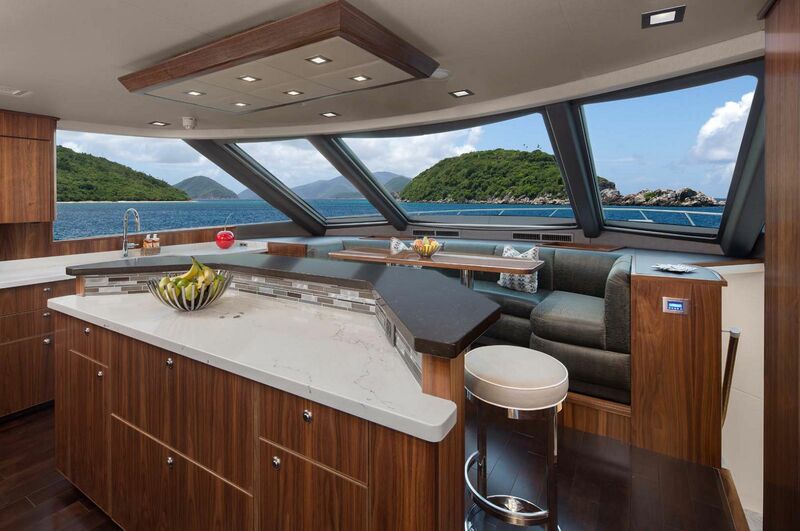 The main deck is stunning with teak or walnut joinery and lots of natural light from the large windows that reflects on the polished stainless steel electrically opened sliding doors. 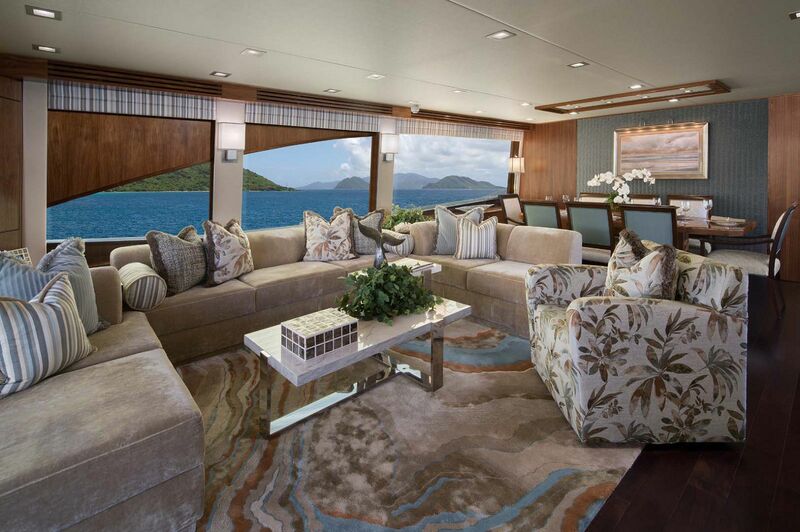 Upon entering the salon you are greeted with a leather lounge seat, cocktail table, and comfortable chairs throughout. The galley is open and is designed as a country-style kitchen with the absolute best appliances on the market. 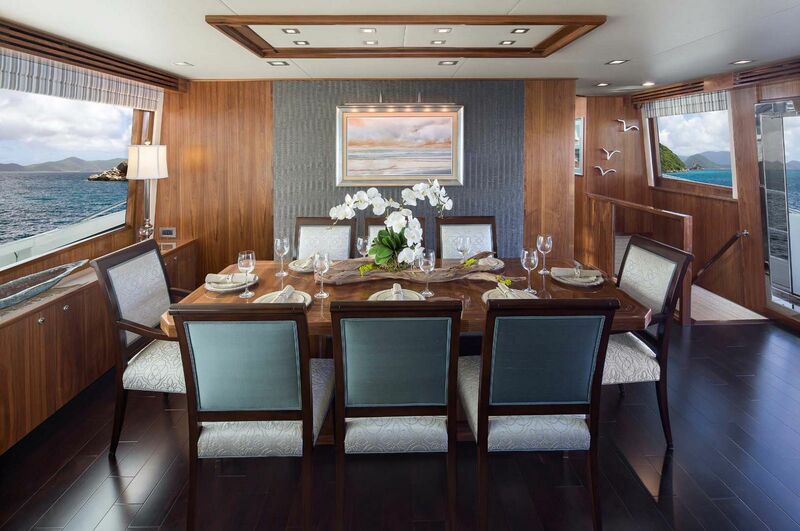 There is a formal dining table that seats eight people as well as several other casual dining areas. 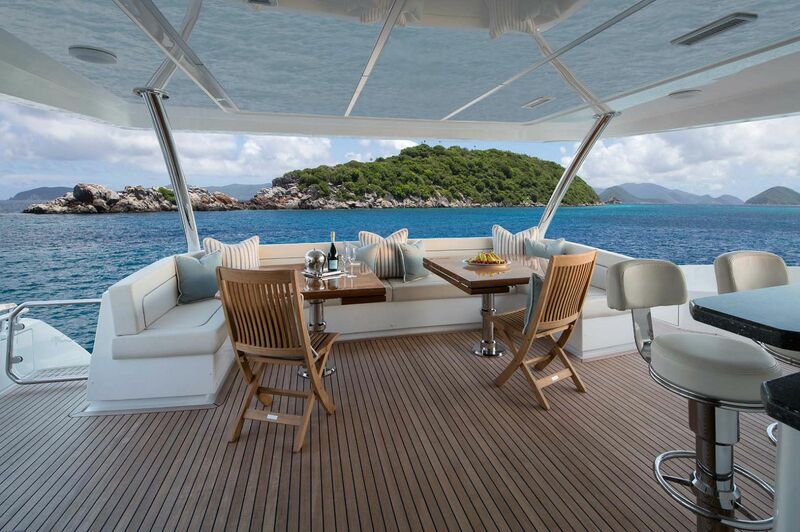 The aft deck consists of a wet bar and a U-shaped teak table for al fresco dining. 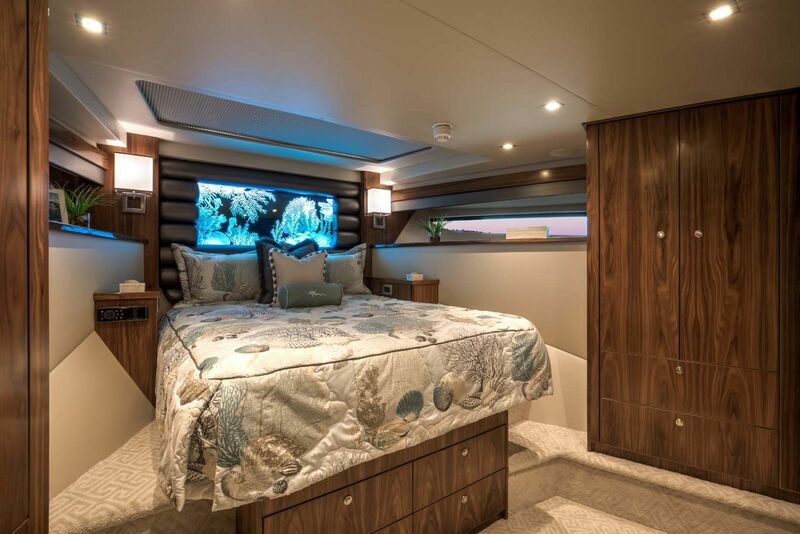 With five staterooms on board and a separate crew quarters that sleeps three, the Viking 93MY has the ability to comfortably sleep 13 people. 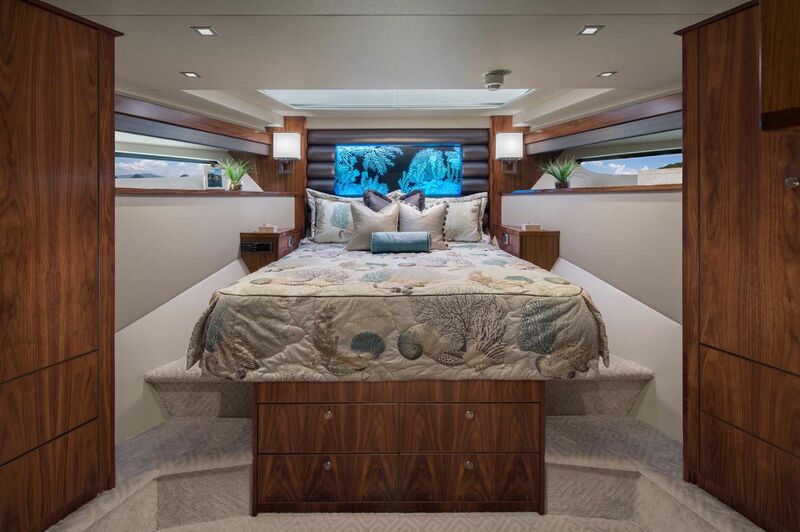 The master suite spans the full beam of the boat and has a private access. 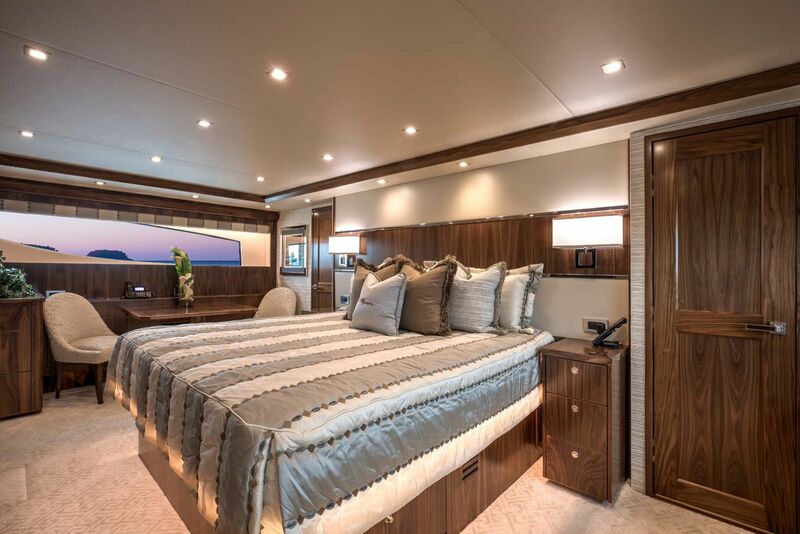 The plush wall-to-wall carpeting surrounds the king-sized walk-around berth with night stands on either side. 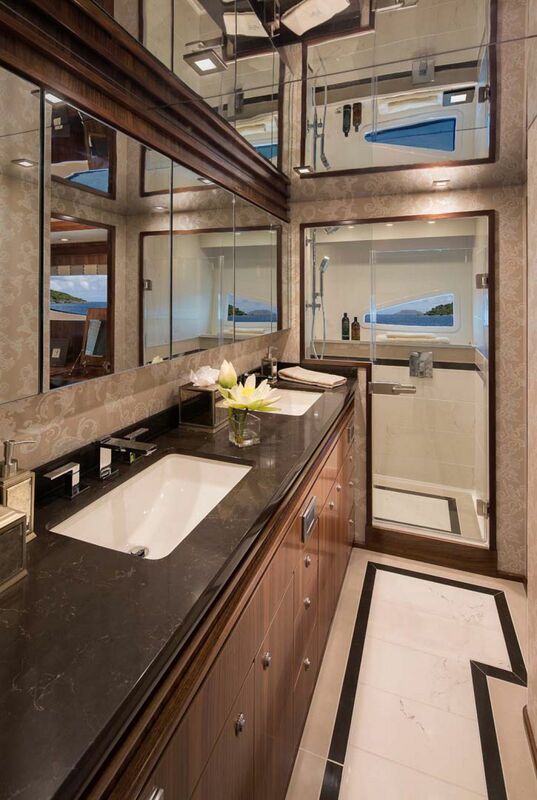 There is a full surround sound entertainment center in the master suite along with a couch, walk-in closet, dressing table, and an en suite master bathroom that features heated tile flooring for boating in colder climates. 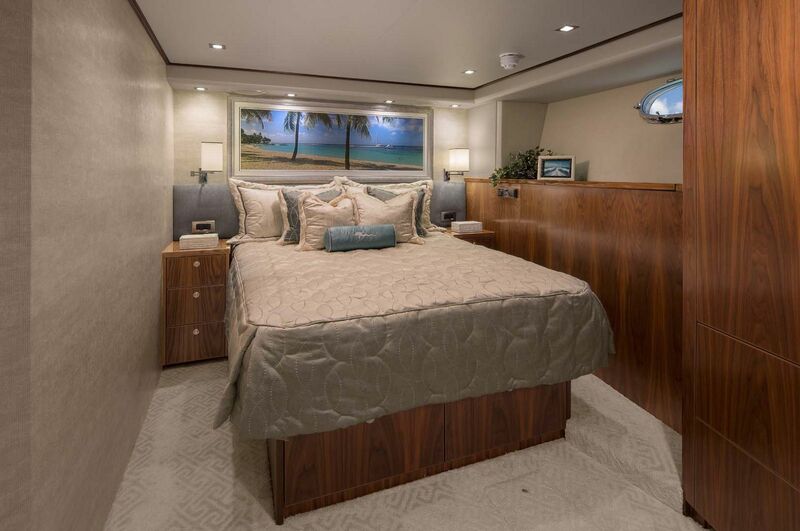 The additional four staterooms on board offer many of the same comfort and storage features as the master suite including each stateroom having its own private head. 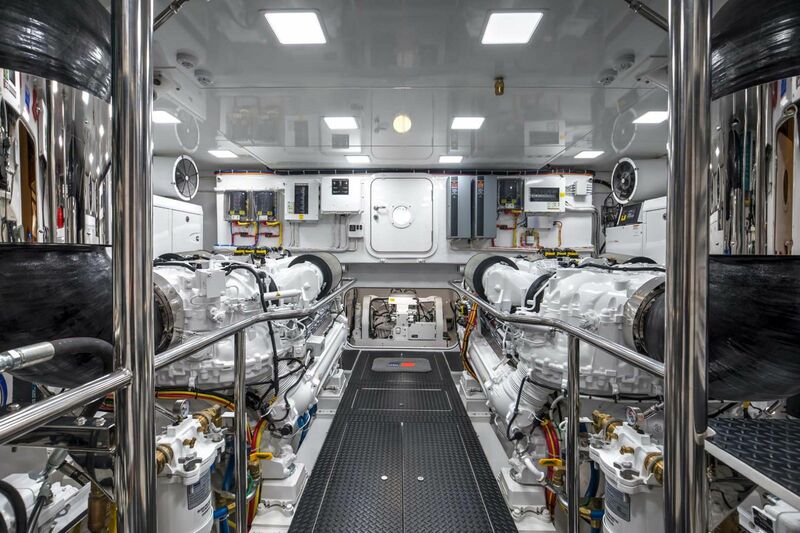 With Viking’s DNA originating in fast, sportfishing boats, there was no choice by the factory than to put enough power on board to run the 93MY at a comfortable mid-20 knots cruise speed. 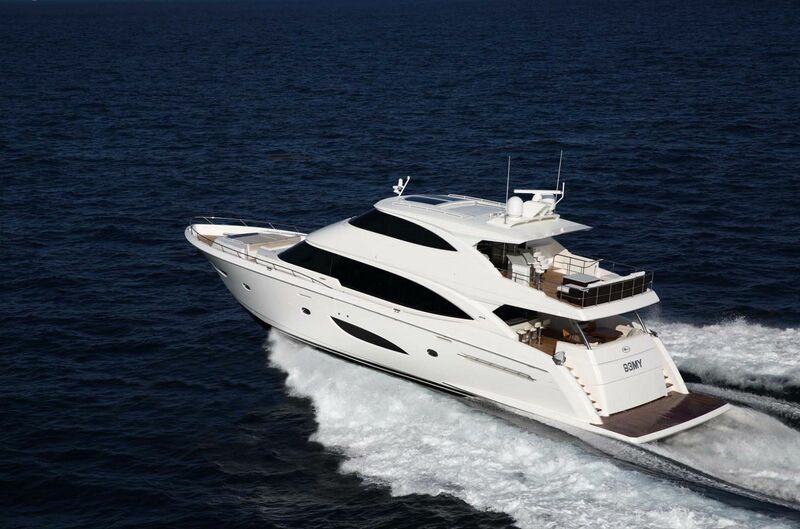 Powered by twin MTU 1945hp diesel engines, owners can expect to reach a top end speed of over 27 knots. 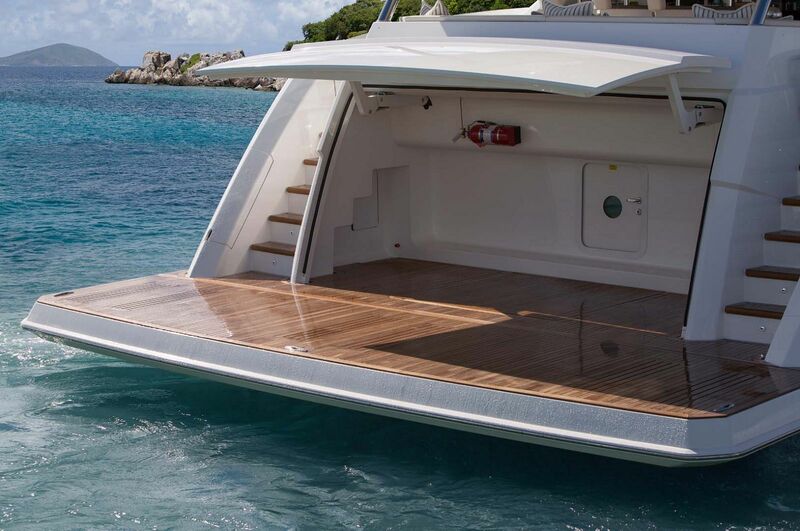 While cruising low can get you a nautical range of up to 750 miles, owners can also opt to increase the standard fuel capacity from the 1,972 gallons to over 3,100 gallons for extended trips. 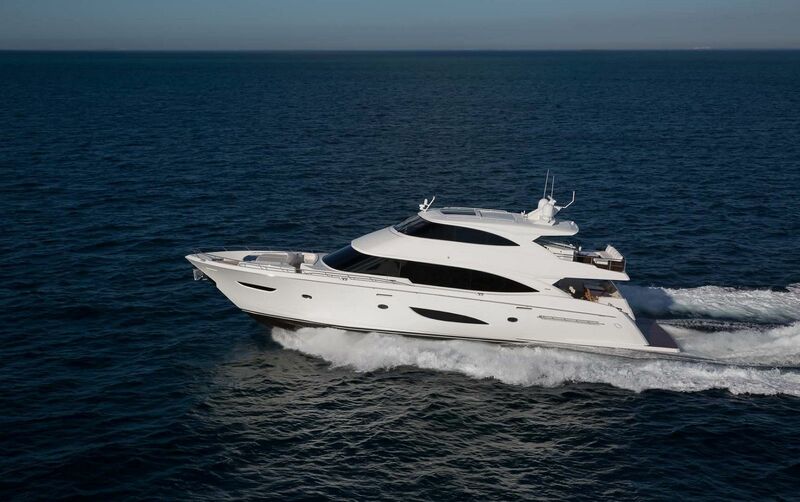 For more information about the Viking Yachts 93 Motor Yacht, contact your Staten Island Sales Professional today. 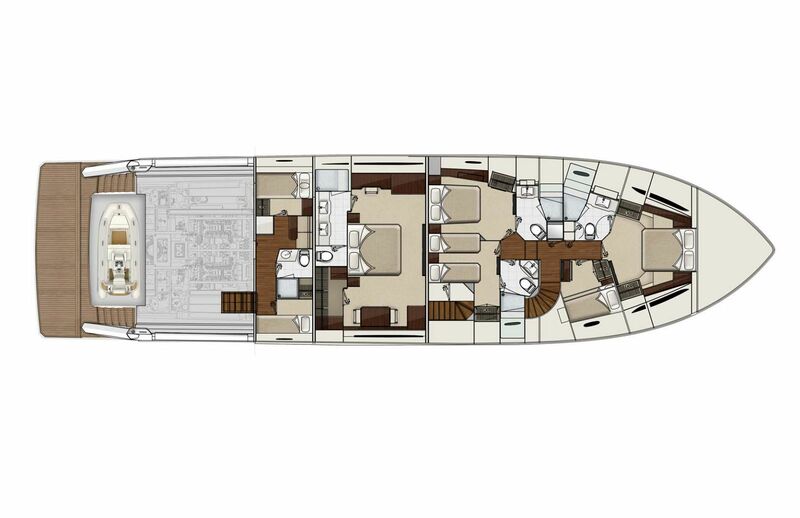 Yachting Magazine goes in-depth on reviewing the 93 Motor Yacht. 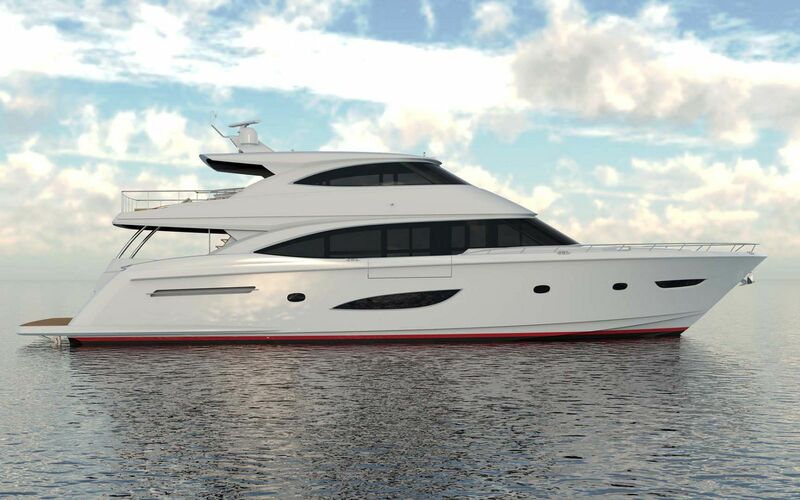 Power & Motor Yacht magazine gets the first look at the Viking 93MY. 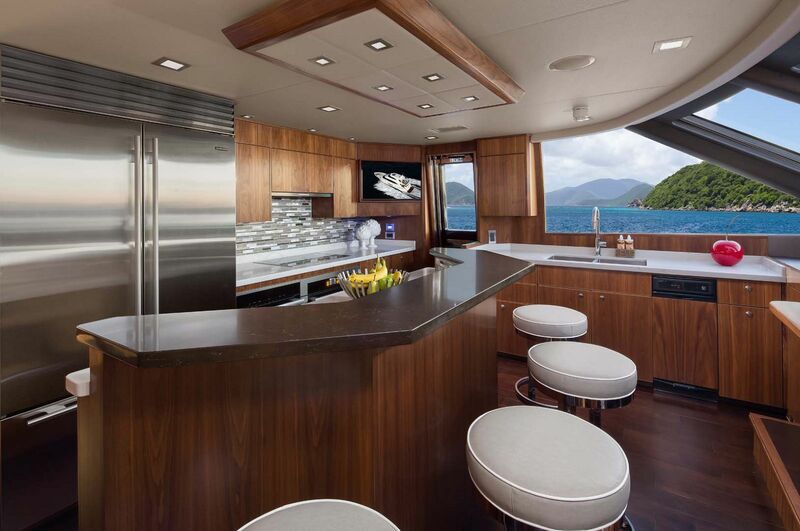 Viking Yachts created this virtual tour of the 93 Motor Yacht. 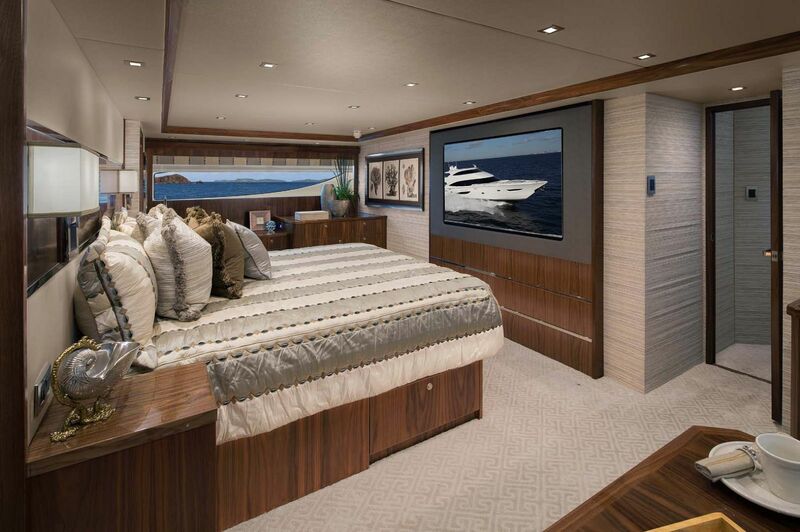 Viking Yachts released this trailer video of the 93 Motor Yacht. 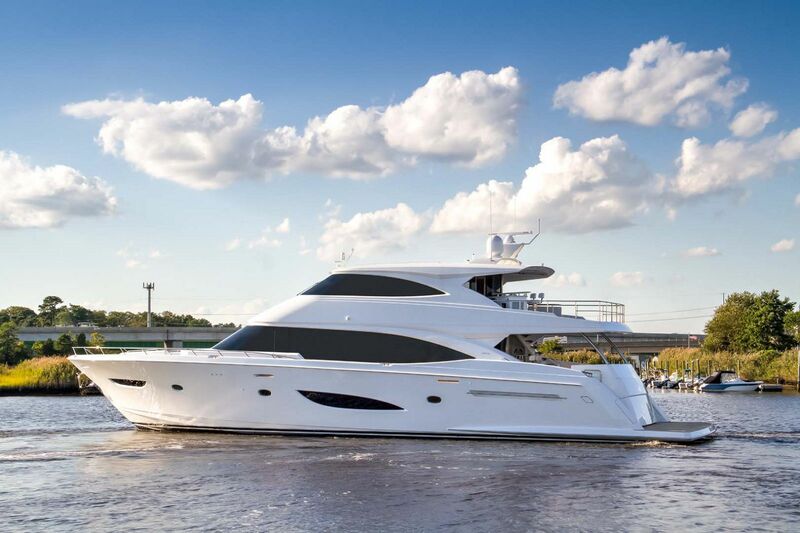 Video of Viking CEO Pat Healey discussing the reaction of the 93 Motor Yacht.